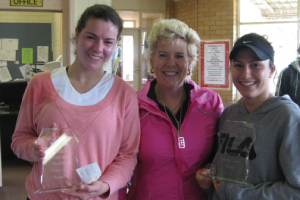 TCAV conducts one of Australia’s largest and most prestigious tournaments, the Annual TCAV Gold Junior Age Tournament. 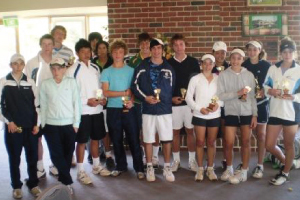 Participation wise, it has been the biggest tournament in the Australian Junior Ranking tournament calendar and TCAV is proud to be holding its 57th tournament in 2014. 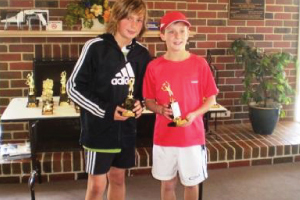 In 2012 TCAV entered a very new and exciting space by conducting it’s first Tennis Australia AMT Platinum Tournament. We completed our 2nd Annual AMT Platinum in August 2013. 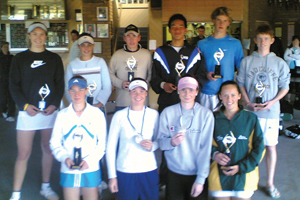 AMTs are semi-professional tournaments introduced by Tennis Australia in 2006. 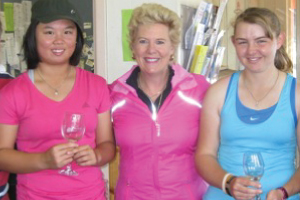 They are designed to create quality matchplay opportunities and help with the transition for post junior athletes. 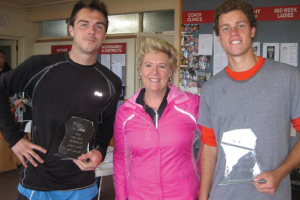 The Platinum tournaments are the pinnacle in competition for tennis athletes outside of the Australian Pro Tour events, and provide maximum Australian Ranking points.